Glossary Prepared by Percy L. Greaves, Jr. 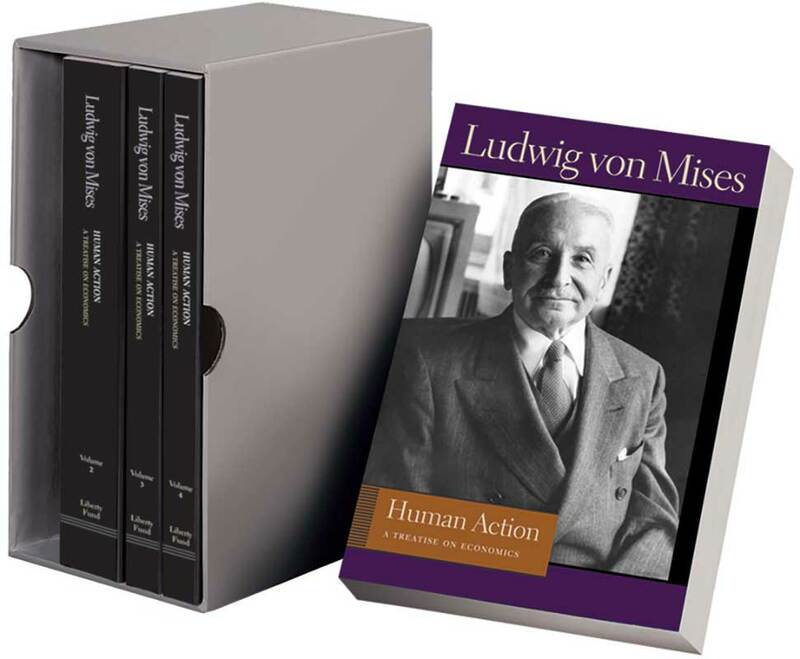 In Human Action, Mises starts from the ideas set forth in his Theory and History that all actions and decisions are based on human needs, wants, and desires and continues deeper and further to explain how studying this human action is not only a legitimate science (praxeology) but how that science is based on the foundation of free-market economics. Mises presents and discusses all existing economic theories and then proceeds to explain how the only sensible, realistic, and feasible theory of economics is one based on how the needs and desires of human beings dictate trends, affect profits and losses, adjust supply and demand, set prices, and otherwise maintain, regulate, and control economic forces. Editor's note, foreword to the fourth edition, foreword to the third edition, introduction, supplementary editorial footnotes and translations of foreign-language terms, appendix: "A Critique of Bohm-Bawerk's Reasoning in Support of His Time Preference Theory," glossary, index.